Home Leads and business development Should you sell to, or through, your customers? 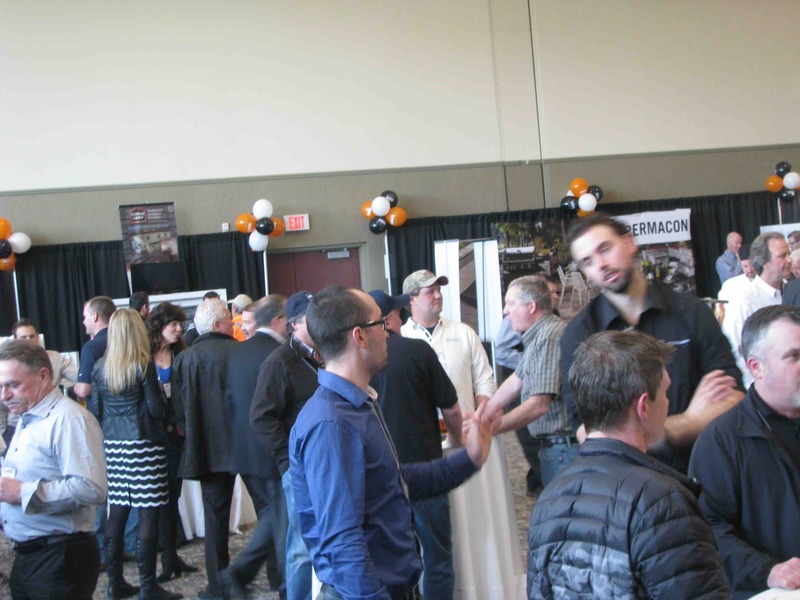 The Merkley Supply show in Ottawa helps connect vendors and end-users through a dealership initiative. However, what can you do to bridge the original supplier/end user relationship gap on your own initiative? Building products marketing consultant Mark Mitchell makes an important point when he suggests building products manufacturers spend far more time selling their product to their clients, then “through” them to the end-users. So they work on getting their products into building supply dealerships, or perhaps to direct to the contractors, and then, once the sale is complete, they are done . . . a mistake, he says. Sales success is prematurely celebrated when the order is placed. The time to measure success or celebrate should be when the customer has sold your products and is ready to place another order. You will wait longer for the next order. Most of the time, your customer will sell more of your products, in less time, with your help. You make it easier for a competitor to replace you. When you support customers after the sale, they are more likely to see you as committed to their success. This commitment makes it harder for a competitor to sell to your customer. You may make less profit. When your focus is on your success and not your customers, the relationship is more likely to be just about price. This also works with indirect customers like architects, contractors, and builders. After-the-sale support with these customers goes a long way to ensure that they keep using your products. An example of after-the-sale support is training builder sales people about your product as a way to help the builder sell more homes. As most companies and sales people are more focused on their own success and not their customers, it makes it easy to stand out and be more successful by being one of the few focused on your customers’ success. It takes some effort and even counter-intuitive behaviour to think beyond your immediate client. Sometimes the more astute and effective clients will help you along — for example, your best dealers might set up client shows and invite you to exhibit (for a fee, of course). But if you can think of ways to add value to the process for all of your clients, by delivering the “extras” that helps them make more profit and be stronger as businesses themselves, you’ll certainly stand out from the crowd and gain the edge. Sometimes we are far too short-sighted to see the opportunities just a bit downstream. Previous articleWhat do you do with trade shows (and construction marketing)?